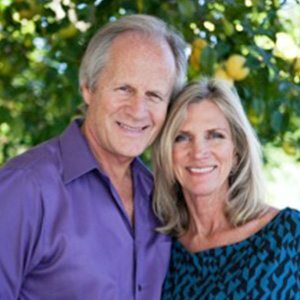 Foster and Kimberly Carter Gamble are the creators of THRIVE, a globally-acclaimed documentary that has been seen by over 83 million people around the world and translated into 27 languages. The movie has grown into a Movement with more than 1000 Solutions Groups from 100 different countries. – Behind the Scenes Update on progress with our sequel, THRIVE II: This Is What It Takes! Full integration requires dedicated attention and practice in the Physical, Emotional, Mental, Interpersonal, Social, Economic, and Spiritual aspects of ones life. As alignment is achieved, ones identity expands into the boundless. The ever present Spirit is unleashed. This leads to reason, virtue and happiness…to harmonious co-creative relations and effective action. Kimberly and Foster will share stories and insights from their own paths as well as exercises and dialogue to further awaken and empower your own.